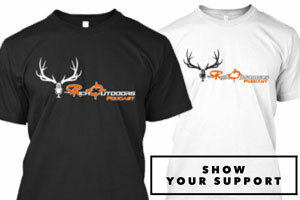 Welcome to The Rich Outdoors podcast where we break down the tips and tactics of top hunters. 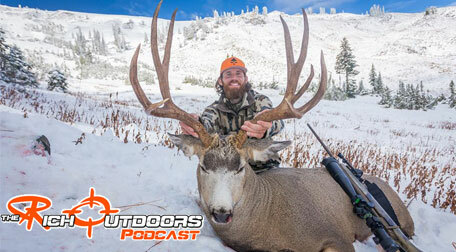 Todays guest is no exception Mr. Brady Miller of gohunts.com is a backcountry mule deer fanatic, and total gear junkie. Brady joins the show to tell us about some of his amazing hunts from 2016 and we discuss a lot about his thought process throughout various hunts and situations. I really appreciate Brady’s outlook on hunting and adventure, as it seem to match my own very much. Time absolutely flew by on this episode and we definitely did not get to cover everything we wanted to as we did not even get to the story behind Brady’s best buck of the year. I guess that just means we are going to have to have Brady on again for a part two. If you have questions for Brady or just want to reach out and say congratulations, you can catch up with Brady on Instagram @Brady_J_Miler. 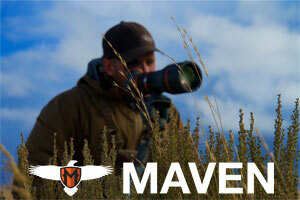 You can also find many of his great articles on gear and hunting at Gohunt.com. If your enjoy this episode of the podcast do me a huge favor and share it with a buddy, because sharing is caring. Also be sure to catch the followup to this show where Brady and I go over our favorite gift ideas for hunters. 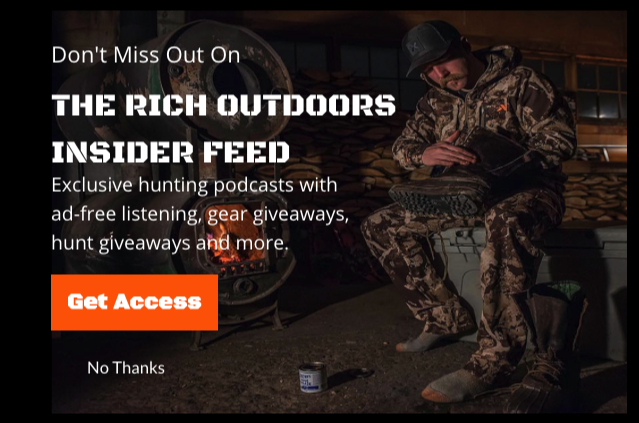 Whether you are shopping for a hunter or need ideas for great gear you didn’t even know you needed, it is a great chat about gear we have found and enjoy throughout the year. This podcast is brought to you by Audible. If you love hunting podcasts, you will love Audible as well. Nothing makes a long drive to hunting camp go by like a great hunting book. I have two to recommend. All you need to do to get your free book and free 30-day Audible trial is go to audibletrial.com/therichoutdoors. Choose from one of those two books or from the many others that they offer.